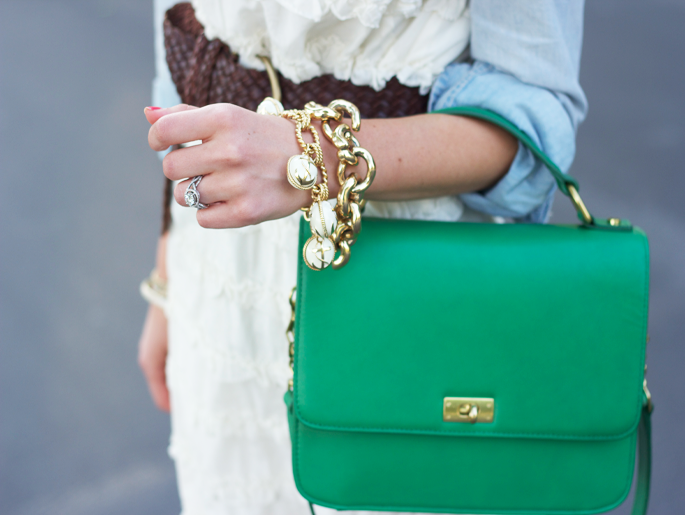 Wander-Lindsey: Win a J.Crew Bag! Want a chance to win this GORGEOUS kelly green J.Crew bag? Join me in the giveaway by clicking HERE. Thank you Pink Peonies & Joyfully Gray for the chance to win! love the color of this bag!!! !